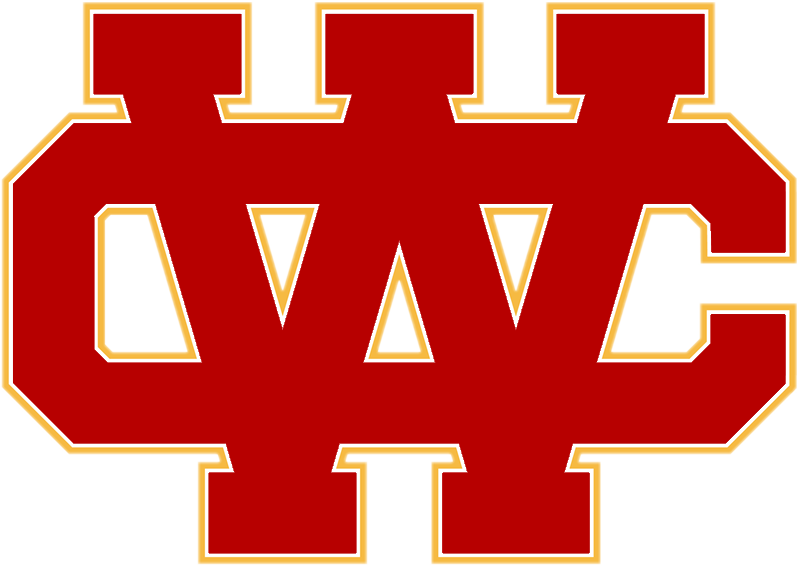 Heralds were unable to overcome the play of Heritage Christian. 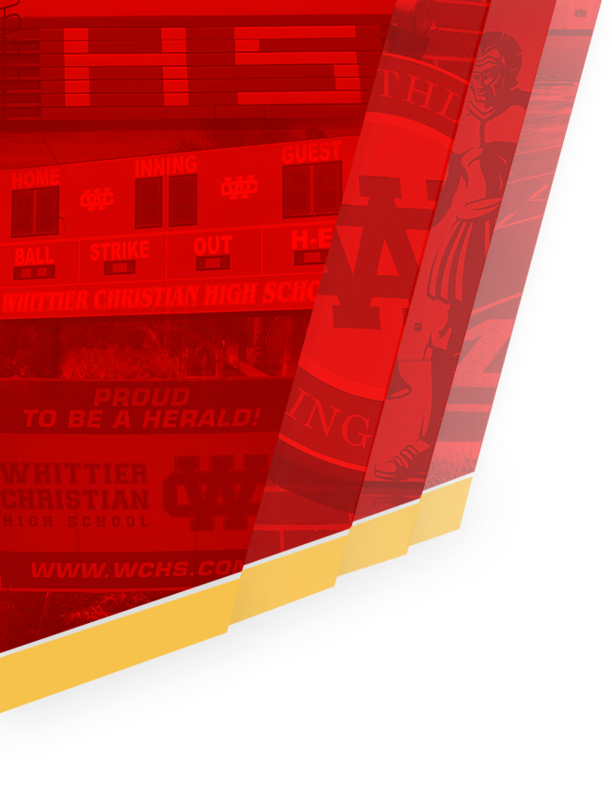 WCHS visited the Warriors in the 2nd round of league play. 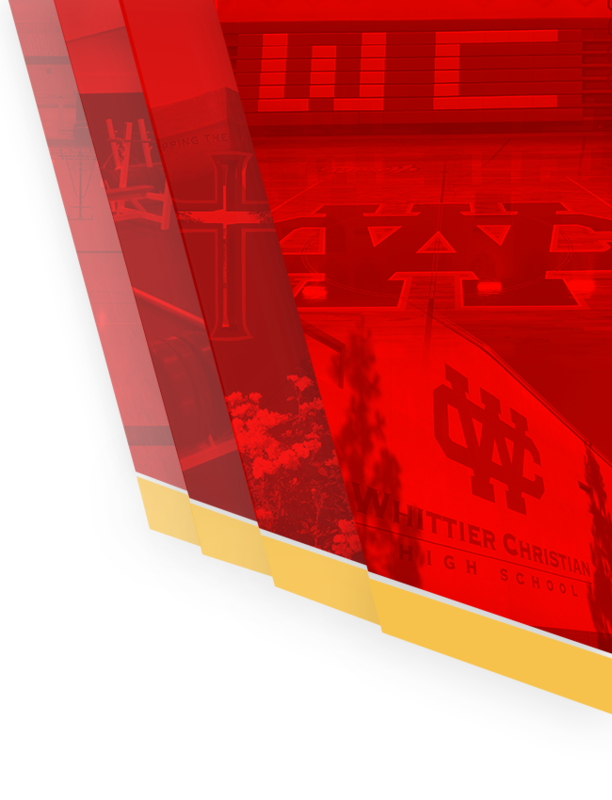 Heralds look to bounce back on Friday in a non league game against Bishop Amat.